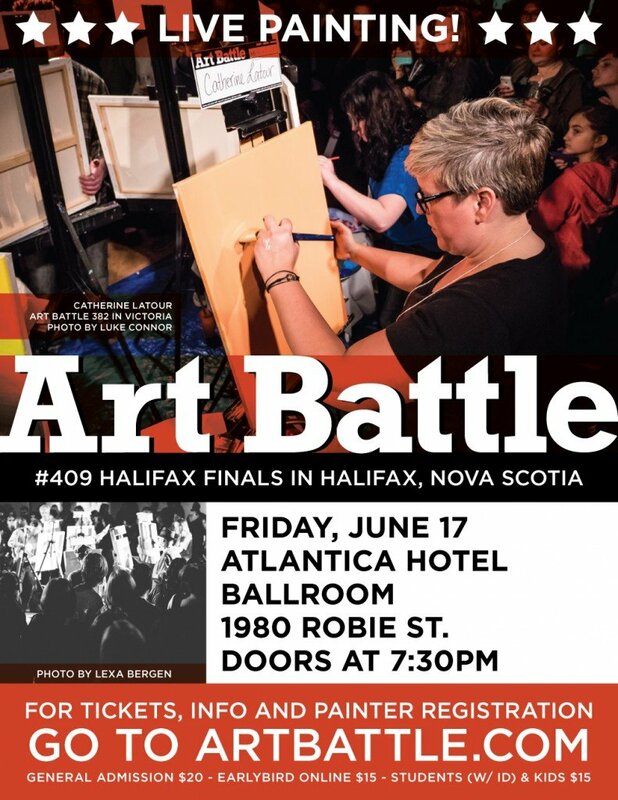 Art Battle Toronto at S!NG Festival! 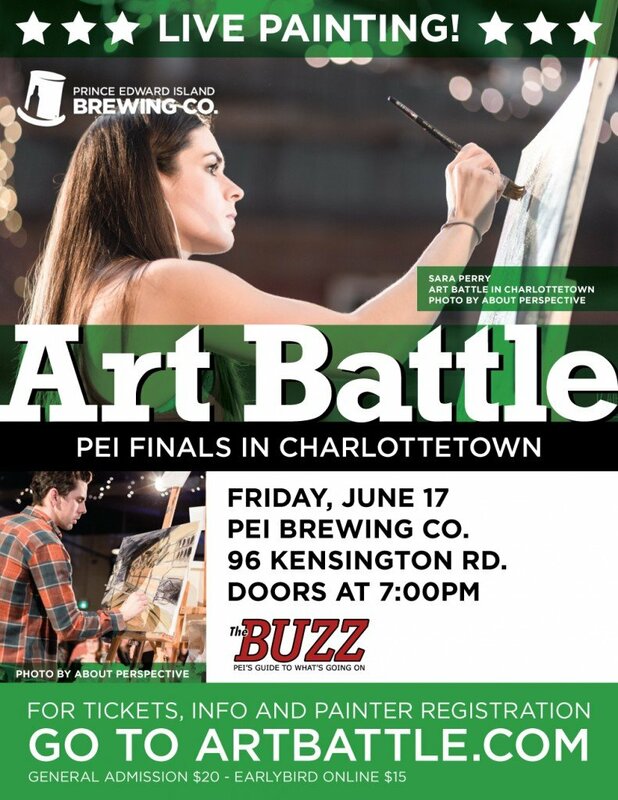 Art Battle with a live band soundtrack! 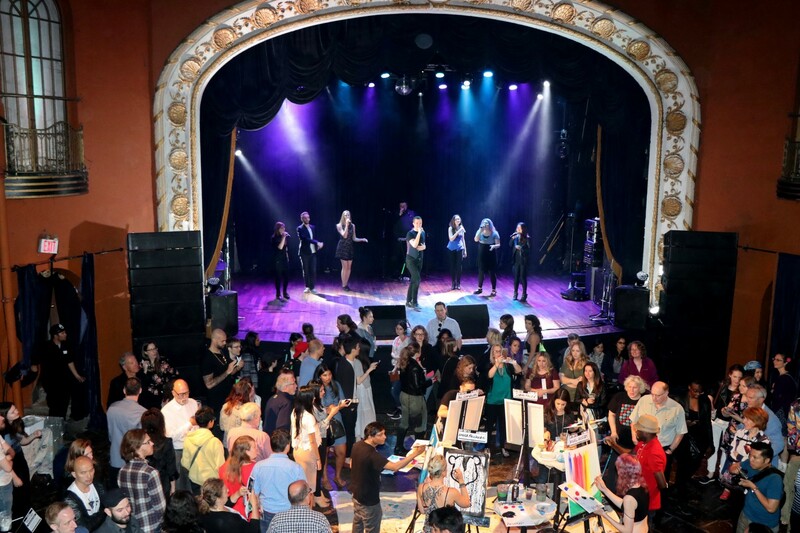 Three of Toronto’s best a cappella groups accompany 3 rounds of live painting action! This is our second year joining the exciting SING! 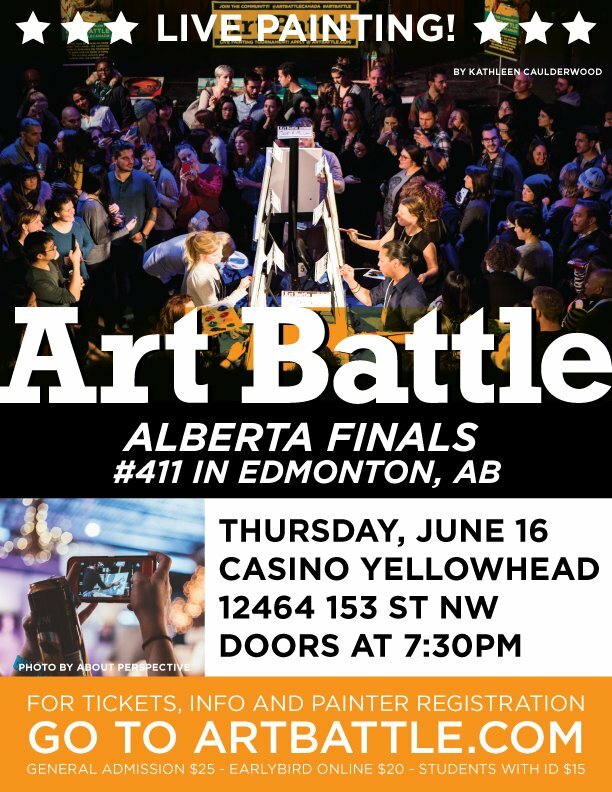 Festival for an inspiring, entertaining evening for art and music lovers. Watch 12 professional artists and their artistic process up close and in the moment.